Turret Lathe made by Warner & Swasey. I believe this machine to be WWII era. 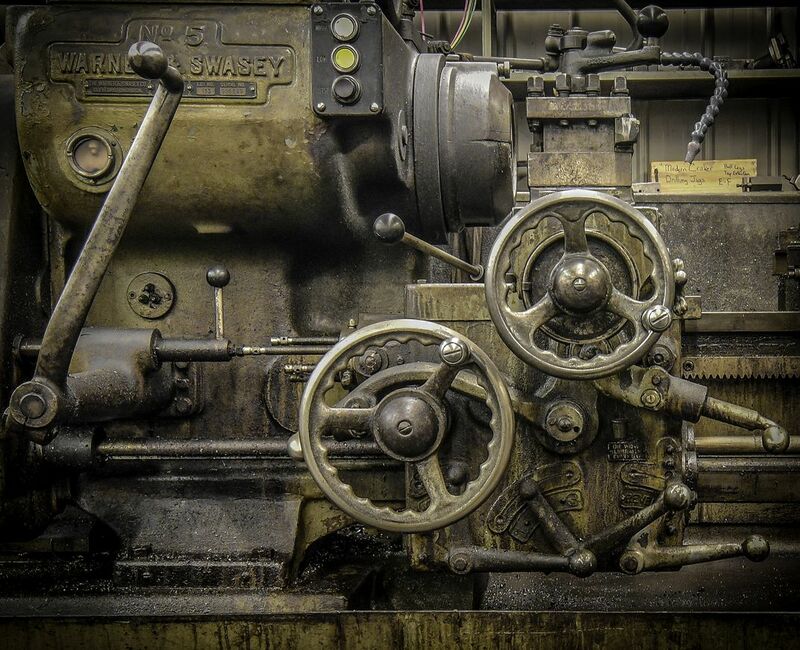 This machine is located in Grand Cane, Louisiana in a sheet metal shop that make crackers and sorters for the pecan industry.